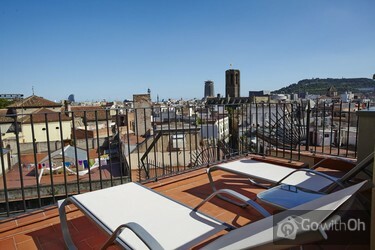 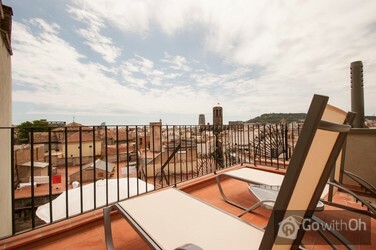 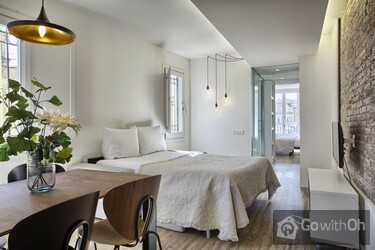 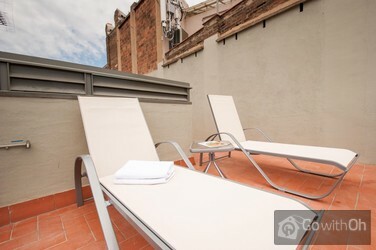 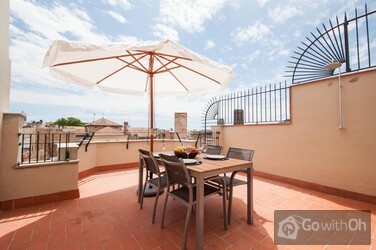 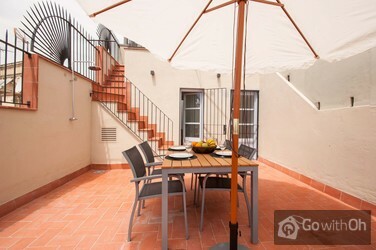 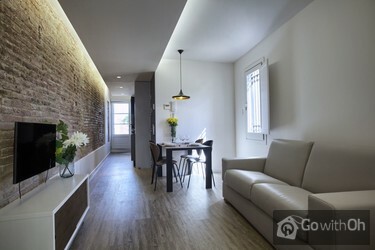 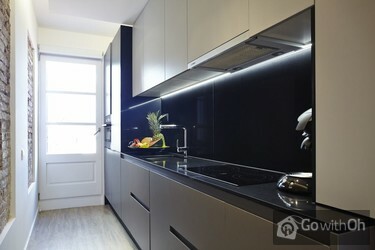 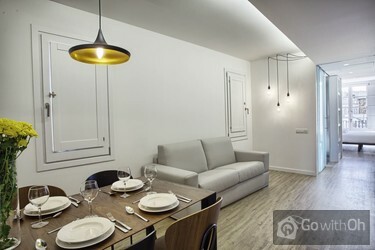 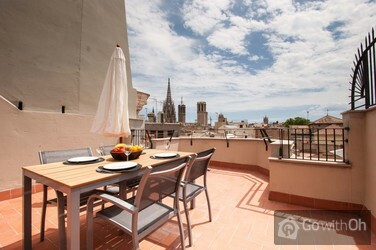 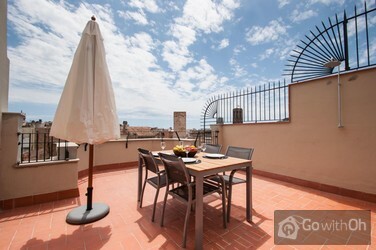 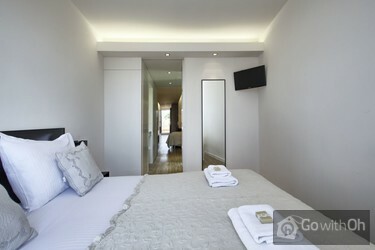 This apartment with a capacity for 4 people is located in the Gothic Quarter of Barcelona, which is ? 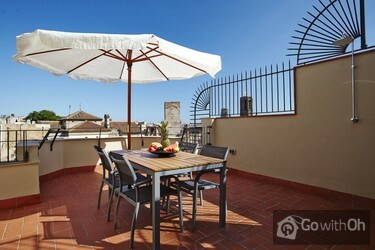 ?in the heart of the city. 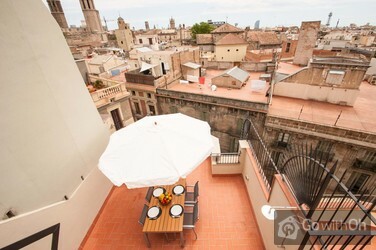 Located in an area full of shops, bars and restaurants, it possesses the essence of the historic center of the city. 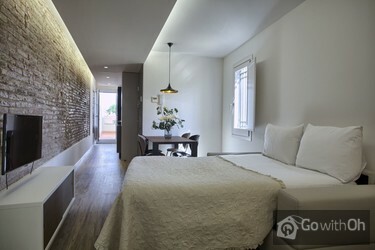 The apartment has a living room with a double sofa bed, the kitchen is spacious and functional, there is a bathroom with a shower, and a bedroom with a double bed. 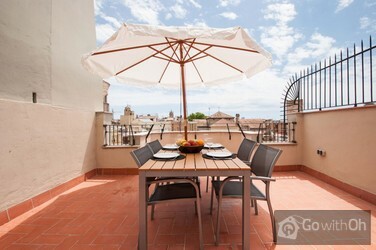 Undoubtedly the most remarkable aspect of the apartment is its impressive terrace and its unbeatable views of the Gothic Quarter of Barcelona.